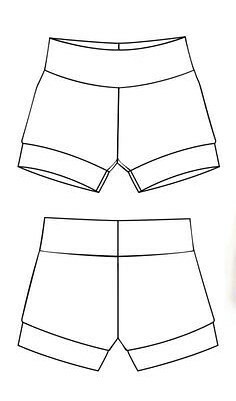 I shared my selfish sewing plans for the UFO retreat I’m attending, and now here are my unselfish sewing plans (minus a few which are surprises). 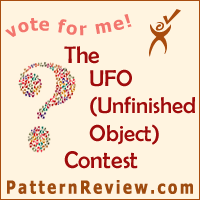 Speaking of UFOs: today’s the last day to vote in the PR UFO contest. I would be over the moon if you’d consider voting for my Christmas Quilt! And now for the rest of my sewing plans…first up, what I plan to make for my sweet boy: CHEEKS! He’s good clothing-wise for the rest of winter and Wisconsin spring (which is all of like 3 weeks long), but needs some more stuff for Summer. Here are my planned makes! 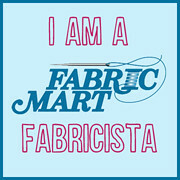 Links to fabric included, if they are still available. 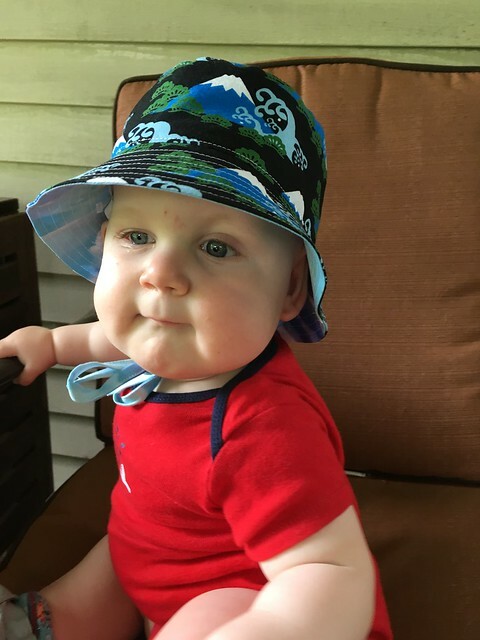 Cheeks’s Summer hat: the Reversible Bucket Hat. 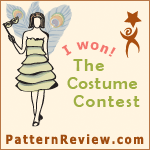 It’s my first Oliver + S pattern, and it was free. Gotta love free. More importantly yet, it is good. My time ain’t cheap (whose is? ).